Welcome to Sunny Spain ! 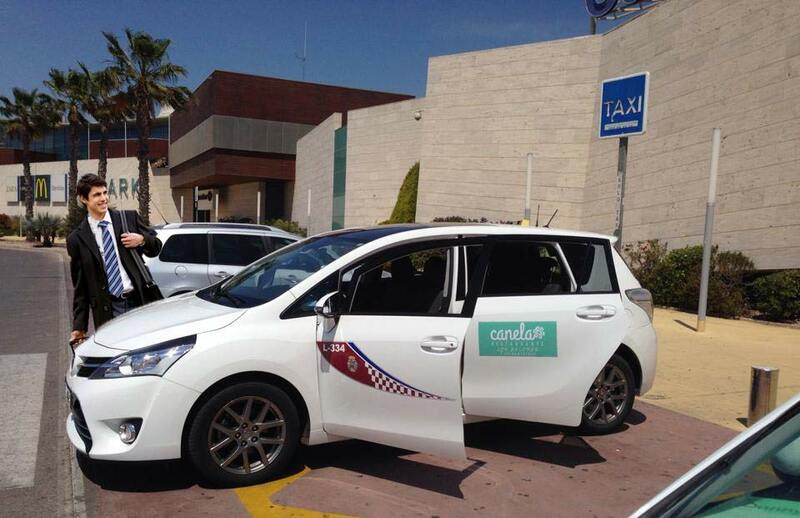 Do you need a Taxi while you are in La Manga Club? Want to explore the region of Murcia at an affordable price? La Manga Taxi International is the right company for you, so call now! We don’t only offer you an excellent service, we deliver it at the best price. No surprizing overcharges!Pay as low as 3-6 Euros in La Manga Club ! 6 seater taxi now Available! With big confortable cars, anywhere and any time you need us. We believe we could help your vacation to be that dream vacation, and you don’t have to worry about cooking, DRIVING or anything else. So let us take you wherever you need to go on the lowest price possible! Just fill in our REQUEST A TRANSFER form and we will replay ASAP. Note: we will need some information so we could deliver the best of our services: flight number, time and date, number of passanger, luggage / sport equipment, age of babies or kids traveling. We are small team and for us every client’s satisfaction is very important. We believe that taxi services are more than transportation of people but a way to find out more abouut the place where you are going. 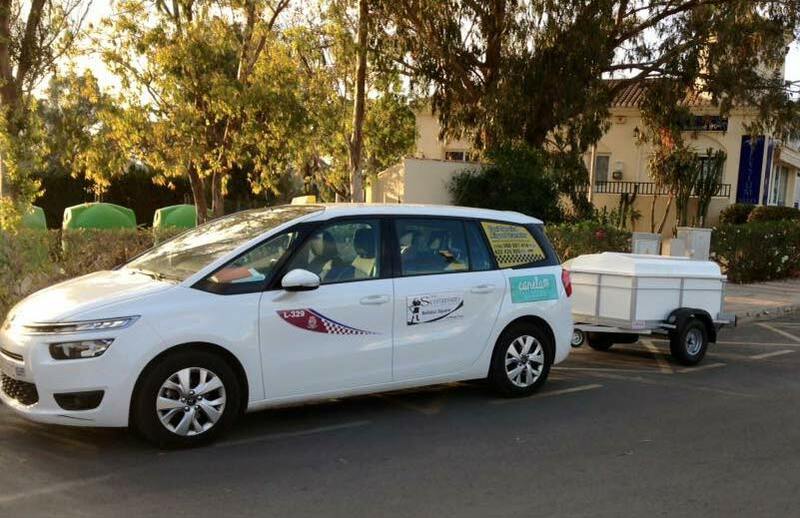 Our Drivers Will always assist with every need you have. Driving after drinking alcohol in Spain is STRICTLY observed law. Our drivers will guide you to the best places around, bars, night clubs, beaches. Note: WE USE TAXI METER ON EVERY JOURNEY TO ENSURE THE CUSTOMERS ALWAYS GET THE BEST FARES POSSIBLE.